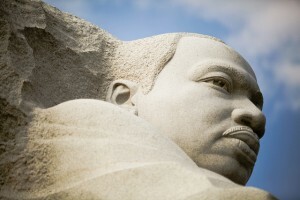 FILED UNDER: History, 1968 Riots, Ben's Chili Bowl, Martin Luther King Jr. The debate over whether to continue Black History Month is a provocative one, and the voices calling to end it are coming from some unlikely sources. There are those who have long argued that singling out minority groups perpetuates racial animosity. Others ask “Why is there no white history month?” (A common counter argument to that is “Because every month is white history month.”). 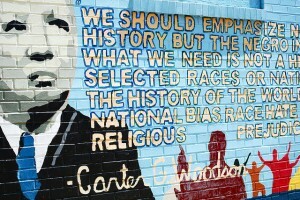 But some are raising the question because they think that having a Black History Month “lets us off the hook,” so to speak; with a month set aside to learn about black history, there’s little impetus to incorporate it into U.S. history classes. That’s the thread chased by filmmaker Shukree Hassan Tilghman, the man behind “More Than A Month,” a documentary exploring the roots of Black History Month and the debate over whether to end it. (The film is screening in D.C. on Feb. 26). The history of D.C.’s African American community is long and storied. African Americans have been around since the city became the nation’s capital, and most were free by 1830. In recent decades, D.C.’s black community has grown in ethnic diversity due to an influx of immigrants; about 18,000 District immigrants identify as black, with many coming from African and Caribbean nations. The District is also home to one of the largest expatriate Ethiopian communities in the world. 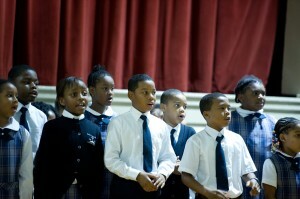 Students singing at St. Augustine, a school founded by free blacks and former slaves in 1858, and continues to thrive to this day. About 200 children attend the school. The school is predominately black but a number of students hail from other countries. Friday’s entire Metro Connection show was devoted to how race and ethnicity affects the D.C. region. 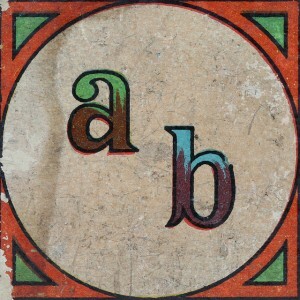 You can find all of the stories here. 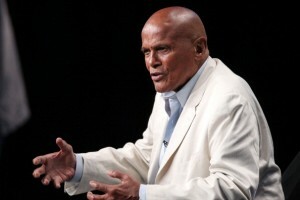 What: Singer, actor and activist Harry Belafonte book talk. 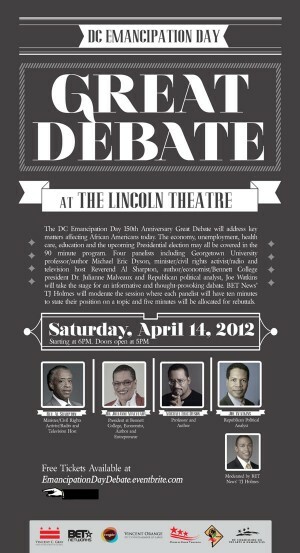 Where: Busboys and Poets, 14th and V streets, NW. 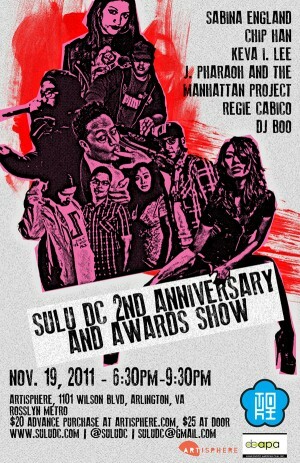 What: Sulu DC‘s second anniversary show. Where: Artisphere, located at 1101 Wilson Blvd., Arlington. Why you should go: Sulu DC aims to provide a space for Asian American and Pacific Islander artists of all stripes to present their works and raise issues relevant to their communities. The anniversary show will feature poet Regie Cabico, beat boxer Chip Han and the J. Pharaoh & the Manhattan Project band. 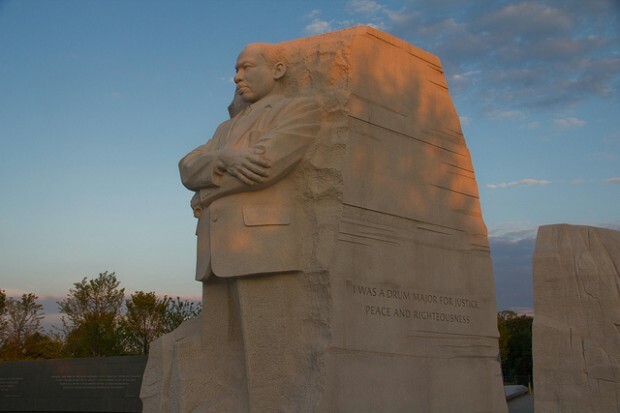 Other events to consider: The National Mall is sponsoring “African American Life on Pennsylvania Avenue,” a ranger-led walking tour exploring the role of African Americans in the history of the nation’s capital. The free tour begins at 2 p.m., Sunday at Freedom Plaza.